TERMINATOR Fans - UNITE! 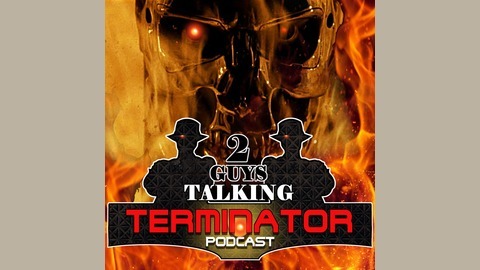 The TERMINATOR Podcast is your one-stop shop for the review of all things TERMINATOR. It's all here. The review of the classic 1984 science-fiction epic "The TERMINATOR", James Cameron's follow-up blockbuster "TERMINATOR 2: Judgement Day". The hated and loved at the same time "TERMINATOR 3: Rise of the Machines." 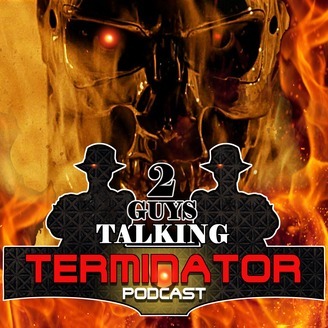 The television-based "TERMINATOR: The Sarah Connor Chronicles, and even the most recent money-making weakling from McG, "TERMINATOR: Salvation" are all reviewed by fans from across the United States via the 2GuysTalking Podcast Network.